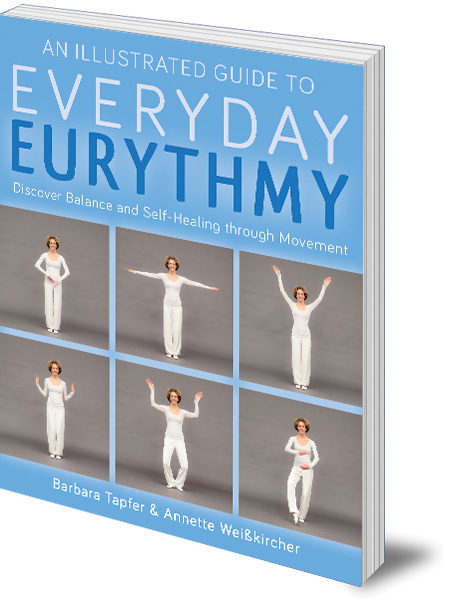 At Floris Books we are delighted to be publishing An Illustrated Guide to Everyday Eurythmy this month! 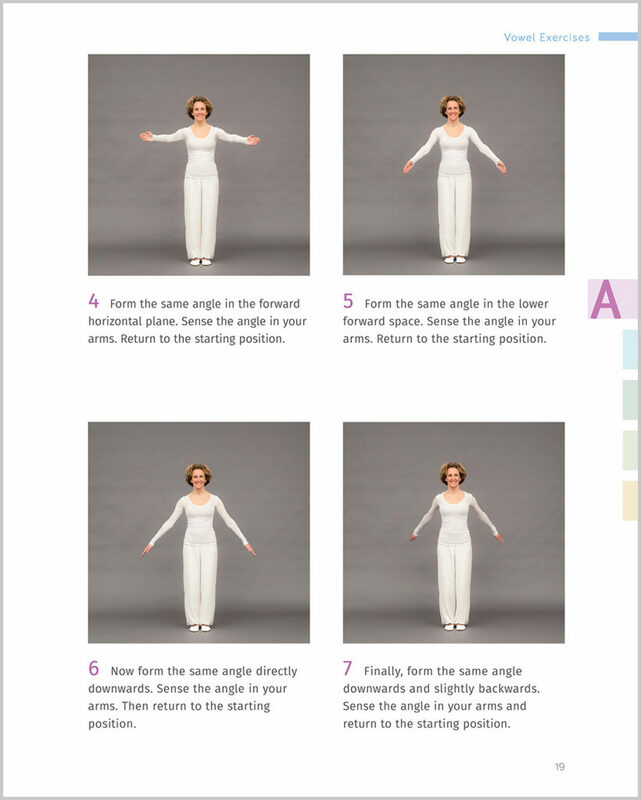 In today’s blog post we’re answering your top questions on the subject of eurythmy and offering you a sneak preview of this richly illustrated step-by-step guide. Eurythmy is an active therapy that draws on the original power of human speech in order to stimulate an individual’s innate ability to self-heal. Furthermore, eurythmy is a compelling method of bringing balance and harmony to our body, soul and spirit through a series of rhythmic body movements. When was the concept of Eurythmy first conceived? People have been practising and performing eurythmy since 1912, when it first materialised as a new mode of artistic expression. The therapeutic potential of this new form was soon recognised and it has since developed alongside artistic, performance-oriented eurythmy for nearly a century. Today people are performing eurythmy throughout the western world. Advocates of exercise like yoga and tai chi have long recognised that we can direct powerful physical and mental changes within ourselves through specific movements of our bodies. Moreover, supporters of eurythmy argue that it can have a positive impact on patients’ health and well-being. You can study on the basic four-year, full-time artistic eurythmy training program in over twenty-five countries. Furthermore, you can undertake training in therapeutic eurythmy on a three year, part-time course resulting in a certificate from the Medical Section of the School of Spiritual Science in Dornach, Switzerland. Professor Annette Weisskircher was born in 1955 in Bonn and studied eurythmy and eurythmy therapy. She has worked for many years in private practice. She created the first eurythmy master’s program at Alanus University. This is the first book of its kind, using dynamic photography to demonstrate the rhythmic body movements and core gestures of eurythmy exercises. Written by two highly experienced eurythmists this book is founded on a deep, grounded knowledge of eurythmy as a therapeutic art form. Another useful feature is the special binding that allows the book to lie flat open while you’re using it. Read our disclaimer before attempting to practise these exercises (see below). The contents and exercises of this workbook were carefully researched, tested and discussed with experts. Whilst they can offer guidance and orientation for patients practising on their own, and serve as a reminder, most importantly they are not a substitute for the work of a physician or eurythmy therapist, and are not intended as such. The authors and publisher are not liable where such use occurs. An Illustrated Guide to Everyday Eurythmy is published 20th April 2017. 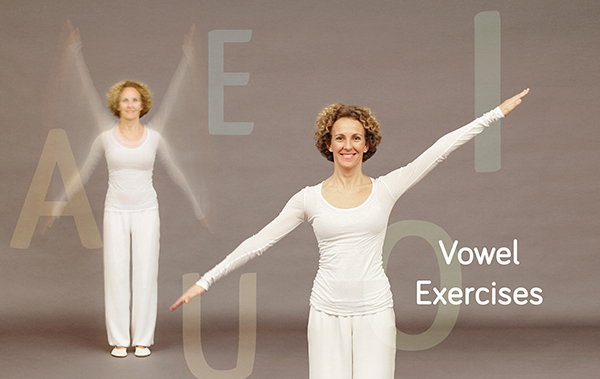 I would like to find a eurythmy book which describes the gestures of the many vowel sounds in English, not just the five vowel sounds. Is there such a publication? Can you advise me?